Today is the day! 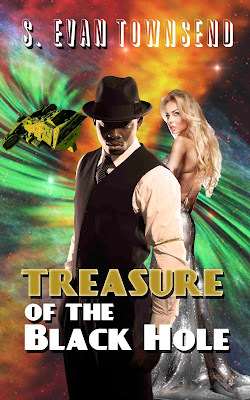 The Kindle version of Treasure of the Black Hole is out. This is the first novel in a planned three-book series called "Treasures of Space." Book two is in beta reads, now. Get your Kindle version today. The paperback will be coming soon.